For affordable and excellent Rishikesh Camping Packages, contact Aspen Adventures. You can select from 1 night 2 days and 2 nights 3 days packages. Visit the website for further assistance. * 20 Premier safari tents & 06 Luxury Cottages. * Air- conditioned and Heating arrangements. * 04 lush green gardens in an area of 6.5 acres. * White Water Rafting, treks, rappelling, exciting jumps, etc. 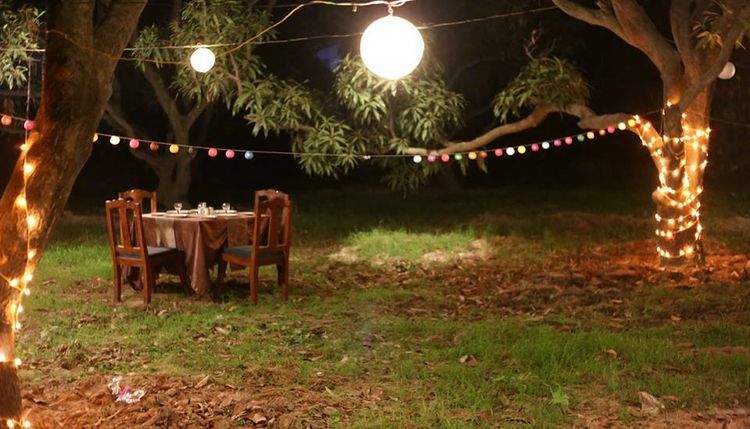 * Evening live barbeque set-up around a bonfire with music and games. * Mouth watering 03-course meals prepared by an ex-Hyatt chef.